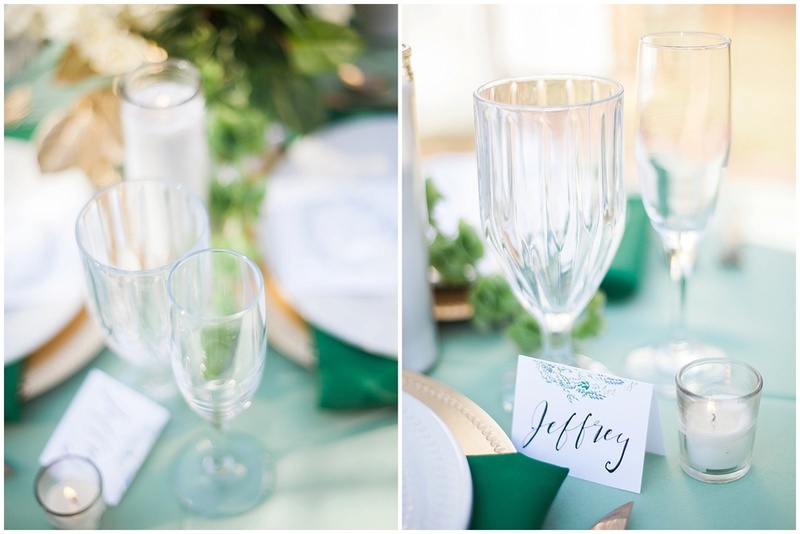 This editorial wedding shoot was inspired by the historic and coastal beauty of Wilmington. Burgwin Wright House took us back to the 1700s, with the big old house, and a beautiful garden. We fell in love with the green and gold blend, and it’s an absolutely gorgeous color for the coast. Tara Keely from Bella Rosa designed this stunning dress that is simple and unique, and yet, elegant. Chelsea and her team from Fiore Fine Flowers created some absolutely beautiful flowers to perfect our theme. Martha from Martha My Dear Rental also bring out the perfect sweetheart table and chairs with the touch of the Southern Moss Green. 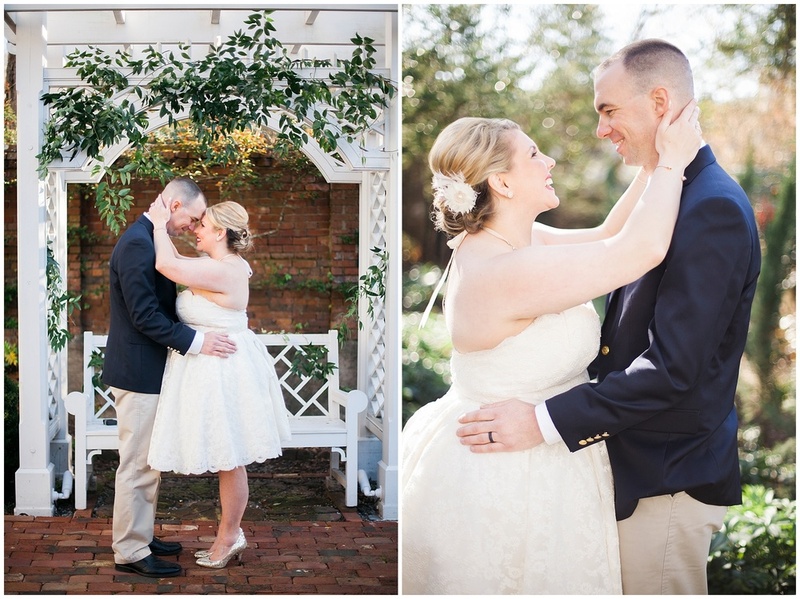 This is the perfect Southern Coastal Wedding we could ever ask for. See more on Southern Weddings. See more on Haute Cotton Weddings, and A Low Country Wedding. Serving Wilmington, Myrtle Beach, Charleston, Atlanta, Raleigh and beyond.